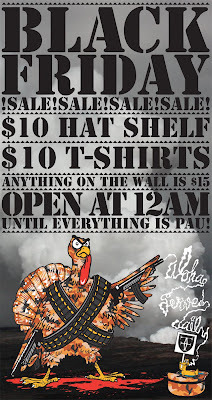 So you want more, yes you do, Black Friday is always out of control and here's 2 more best places to shop in Hawaii for the best gear hookups, Dig Lifestyles and Fitted Hawaii. 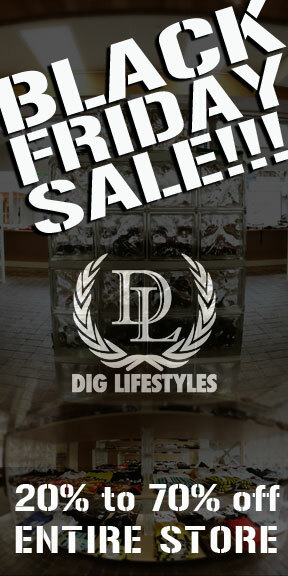 Dig Lifestyles is located in the Ward Warehouse, just across from the homies at In4mation. Dig carries brands such as Hot Air, Orisue, and one of my favorites Dita Eyewear. This urban gear hotspot is not only known for having some of the sickest gear, but they bring some of the best talent to the island including Q-Tip, Mos Def, and Talib Kweli. Dig Lifestyles is legit, pay them a visit if you're blessed enough to be in beautiful Honolulu. 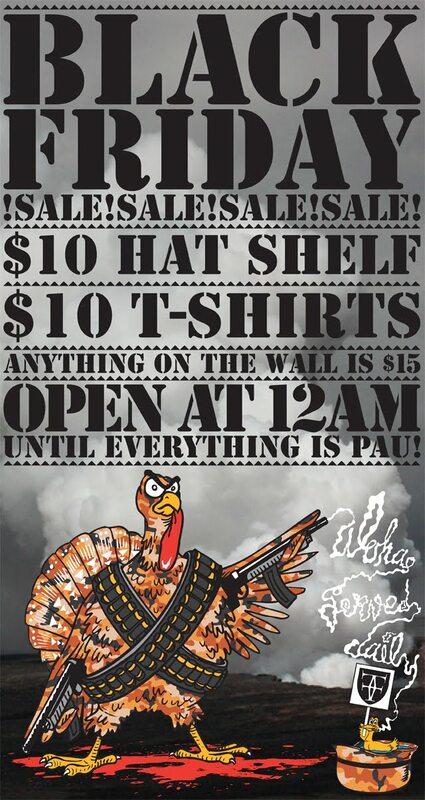 Check out their Black Friday sale and hook yourself up. Now if you're looking for some sick fitted caps to cover your dome with, and you happen to be a lucky sucker on the island of Oahu, then you gotta go check out the super cap shop Fitted Hawaii. Yes, you will find things there that you won't find anywhere else in the world, if you happen to stroll in at the right time. They have a Black Friday Sale with some dope Black Friday releases, you better go now, because I think it's already on and poppin'. All I know is I'm sending out one of my Hawaii fam to go scoop me up a bunch of stuff from Kicks HI, In4mation, Dig Lifestyles, and Fitted Hawaii, because you can never have too much Aloha in your life, especially when it's as fresh as what these cats are bringing to the scene. So if you're on the island, or just visiting, there's no excuse not to go drop some dough at these Best Urban Boutiques in Hawaii. Big ups to all the Hawaii Fam, I'll see you in a few! Hey guys - It's been more than a month since your last blog post - Is Qmania still alive and awake? Hey guys, this is Glenn - Anyone moderating the blog since I left? 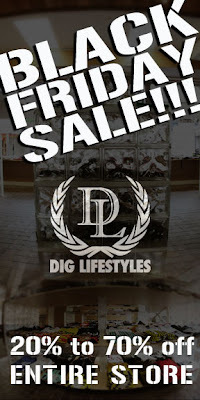 This is a superb post More Black Friday Sales - Dig Lifestyles + Fitted - Hawaii Hot Spots. I benefit from the knowledge lot. I will bookmark this page. show gratitude’s for sharing this information.